When it rains, it pours. Today, the official YouTube app for Windows Phone 8 has received a massive makeover, bringing new features and becoming more than just a web-wrapper for the popular video streaming site. Version 3.0 is now going live in the Store (depending on region) and brings a new UI, High, Medium and Low video quality settings, pinnable channels, ability to download videos for offline play, play under Lockscreen and more. Indeed, it’s just about everything most casual users could want in an official YouTube client. "Pin any video, playlist, channel, and even search queries to Live Tiles. 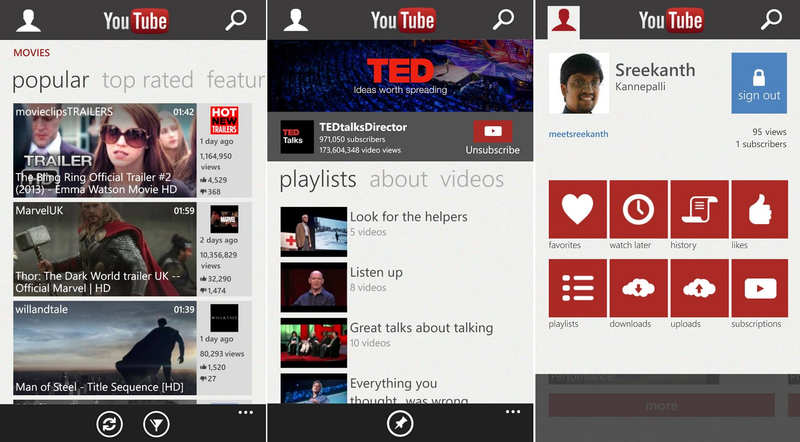 Live Tiles flip to show YouTube’s most popular videos or your subscriptions’ latest uploads. YouTube for Windows Phone is also integrated with Kid’s Corner, so you can ensure your kids are watching age-appropriate videos." On Windows Phone 7? Have no fear as an upgraded version for that platform is in the works as well, meaning Microsoft has not forgotten about you folks. 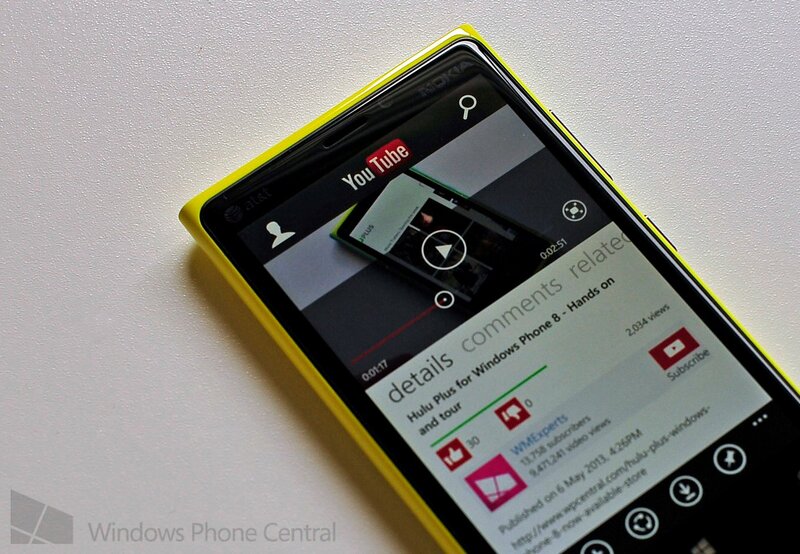 Pick up the official YouTube app for Windows Phone 8 here in the Store. Availability will vary as the app gets updated on Microsoft’s servers.